Have you ever wondered how much could be accomplished in a day if you jumped out of bed at 3:00am? Philip J. Reed can tell you. As CEO of Steve Jackson Games, toy designer, author, and prolific blogger, Philip knows what it is to be busy. For him, a passion for all that he does and a desire to create keep him engaged and motivated. 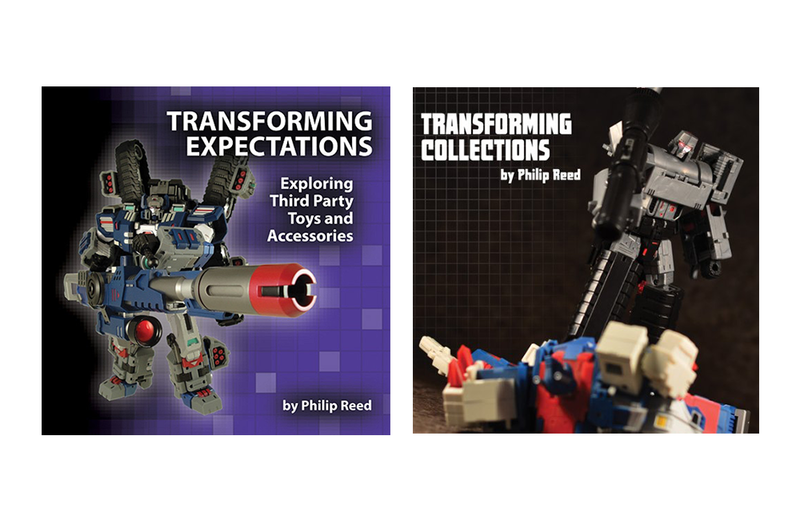 I asked Philip about his latest project (action-figure collectors, take note!) and how he manages to consistently produce quality work. 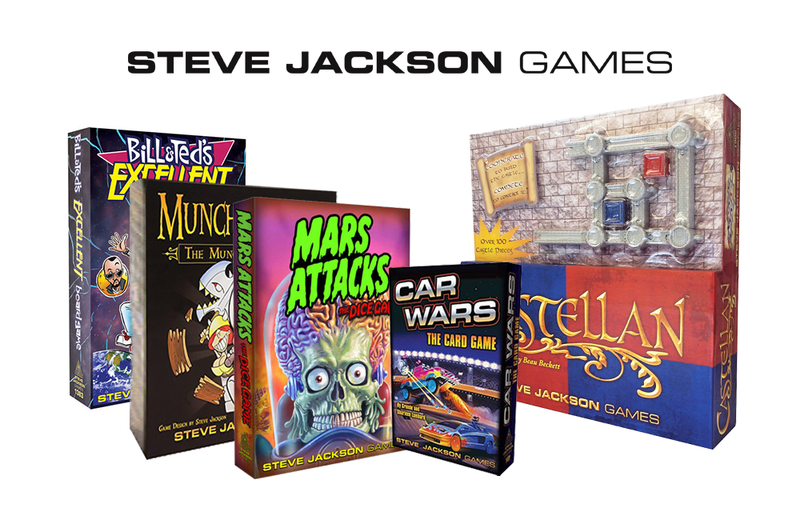 You’re the CEO of Steve Jackson Games, a toy designer, author, and blogger at BattleGrip. What fuels your passion for toys and games? I’ve loved both since I was a kid. Even at a young age I knew I wanted to work on games. In late 2008, after over a decade of working professionally in the game industry, I was searching for a new creative outlet and soon focused on running a site about toys. The fact that things I learn in one area improve my understanding of the other is icing, and the more time I spend working on both games and toys the more I find I love digging into the history of both fields. Wake between 2:30 AM and 3:30 AM. Get started immediately on office email, explore the latest news, and then head out for a walk around 4:30 with my wife and our dogs. Once I reach the office – anywhere between 7 AM and 8 AM – it’s a nonstop day of handling management, planning, and the occasional game testing. I squeeze in time for my own projects in the evenings and some very early mornings. 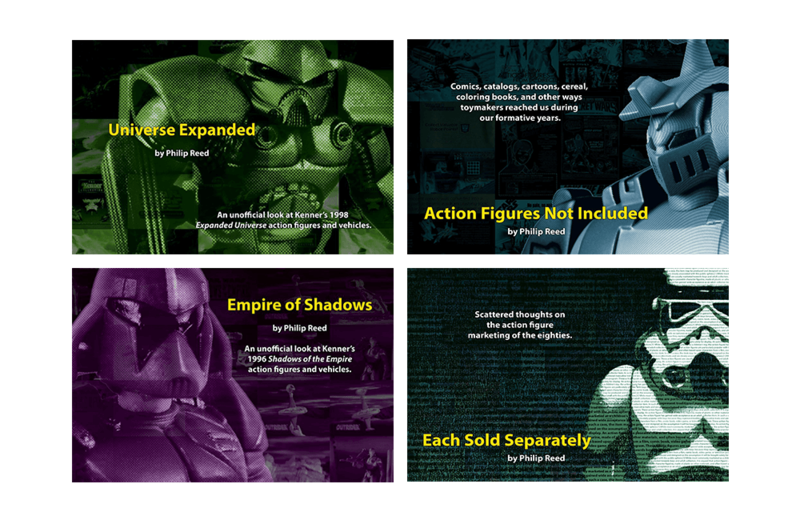 Congratulations on the success of the Kickstarter campaign for your latest book, Collect These Figures and Accessories. The book focuses on Kenner Products’ Star Wars newspaper advertisements of the ’70s and ’80s. What inspired you to write this book? I wanted to get the material into one place and into a format that’s going to stick around. I had a bit of a scare with my site a few years ago – the site was hacked, and I almost lost thousands of posts and tens of thousands of pics – and that made me realize only printed material would ever truly satisfy me. The site is fun, but the physical record is way better. Are you already thinking about your next book? Thinking and working. I’m putting together a book about action figure carrying cases of the seventies, eighties, and nineties, and have over 100 pages completed. It’s shaping up to come in as a 160-page hardcover. 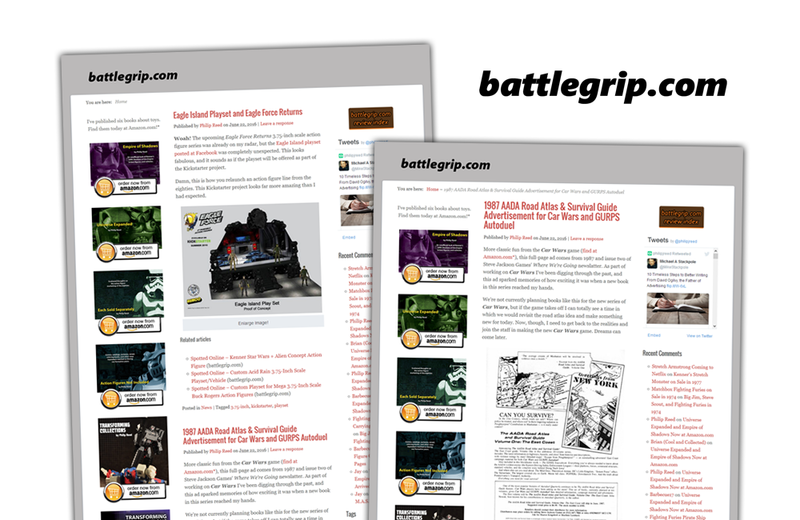 Your blog, BattleGrip, is a toy-lovers haven. You’ve been blogging for a long time, and you post often. Tell us a bit about your writing process; do you have an editorial calendar you follow, how do you select your topics, where do you write, and how do you find the time? I tried a calendar once, but that felt too limiting. Now I just let my brain wander, and sometimes the tiniest of things can trigger an entire series of posts. I write everywhere; I’ve written posts while walking, on flights, and late nights in a hotel room. The process? Well, it’s less a process and more an obsession. And these days a lot of the posts are either inspired by the things around me or are leading into a larger project. 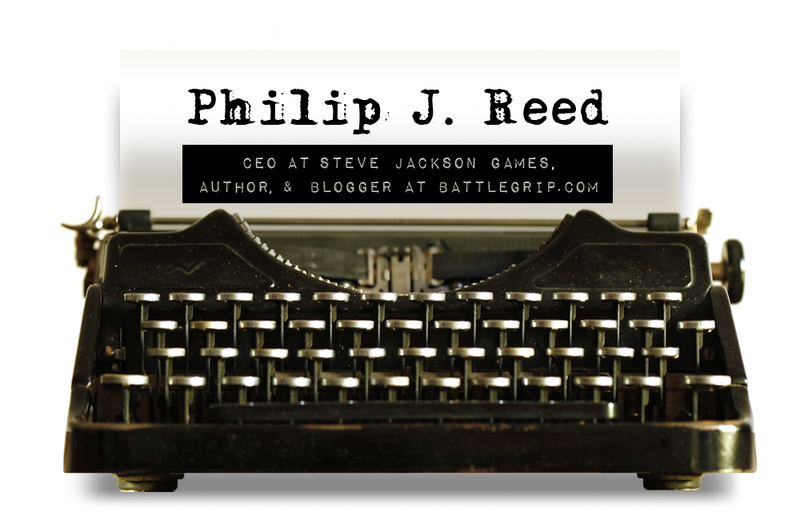 You can find Philip’s work at Steve Jackson Games and BattleGrip. In the age of console-gaming, what brings people out to play vintage arcade games? I talk with Paul "Yogi" Granger of Ottawa's House of TARG about pinball, perogies and more! Many Canadians would be hard-pressed to name homegrown comic book writers and illustrators. A new exhibit at Library and Archives Canada in Ottawa aims to change that. I talk with the coordinator of the exhibit about the fascinating – and often overlooked – world of Canadian comic books and graphic novels.